Firstbeat began as a spin-off from studies conducted in KIHU (Research Laboratory for Olympic Sports, Finland) and the University of Jyväskylä, both well-known and internationally highly appreciated by their top-level expertise in sport sciences. A legacy of rigorous investigation into autonomic nervous system functionality, exercise physiology, psychophysiology and psychology provides the scientific basis for Firstbeat Insights. We are a data-driven company committed to producing insights based on research conducted with real physiological data. 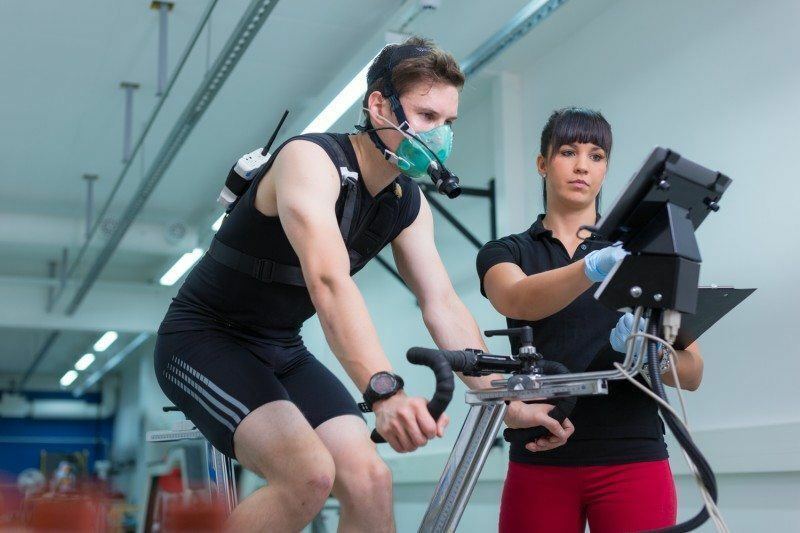 The datasets we use in our robust research and development process include thousands of laboratory assessments of essential physiological signals such as respiration, energy expenditure, and maximal oxygen consumption. The validity of our insights is strengthened by data collected in over 100,000 real-life field assessments. Firstbeat solutions can be used for basic and applied scientific research. Use the Firstbeat Bodyguard 2 for measurement and Firstbeat Lifestyle Assessment or Firstbeat Sports for data analysis.